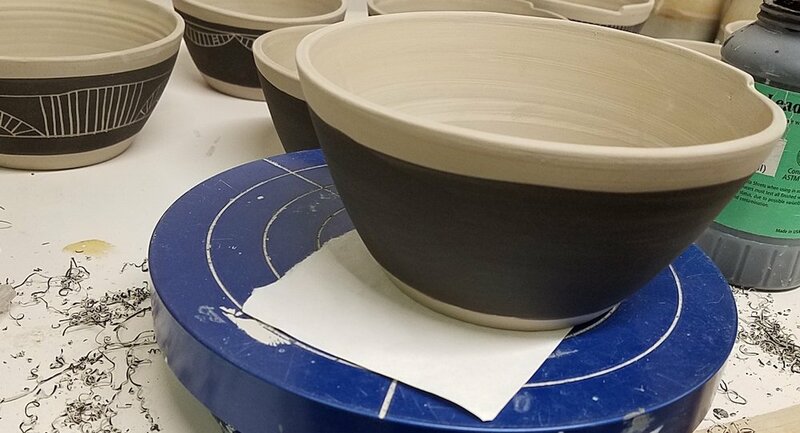 Every year I think I have tons of time to make pottery for all the December holiday sales... and every year I have lots of unfinished work greeting me in the studio in January. I'm still in denial, it's only December 3rd, I still have tons of time, right? 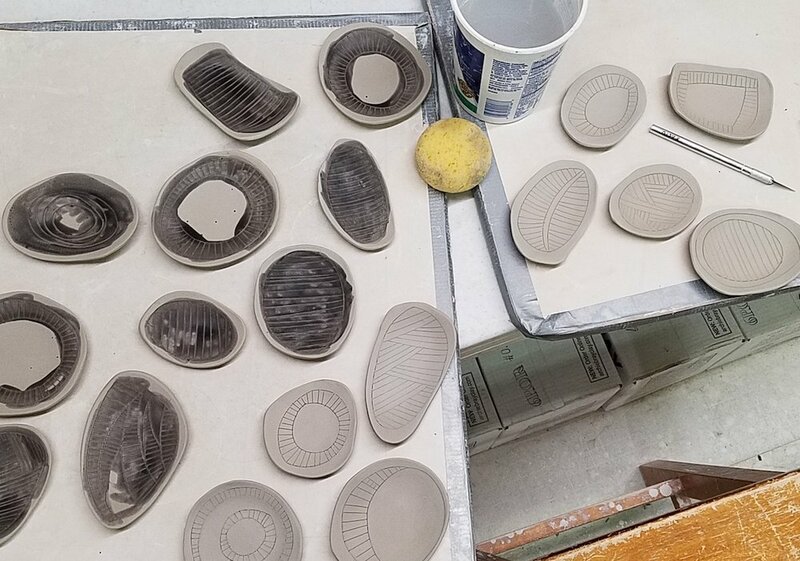 The studio had a little set back- one kiln needed new elements. Terrible timing, but luckily Sam had Merlin to oversee the repair job. And in celebration of the last minute, though really, we do still have lots of time, I'm offering free shipping on Etsy purchases from Dec 4 - 18. I'll be adding a few new things to the shop inventory this week as well. This window will allow orders to arrive in time for Christmas! At checkout use the offer code PLENTYOFTIME for free domestic US shipping. So to all of us procrastinators out there, happy December!